The most common residential roof types today are asphalt shingles, clay tiles, and shake style shingles. 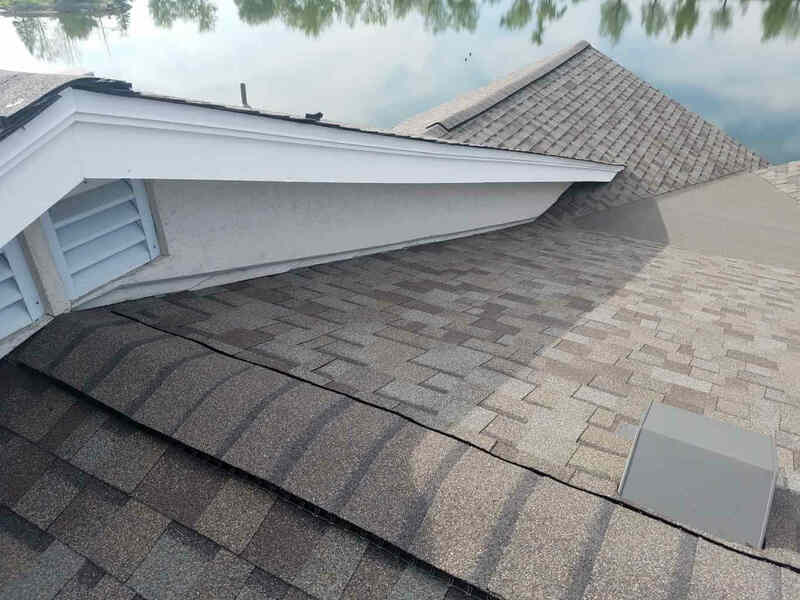 These steep slope roof types are effective and proven methods for protecting your home from the elements. 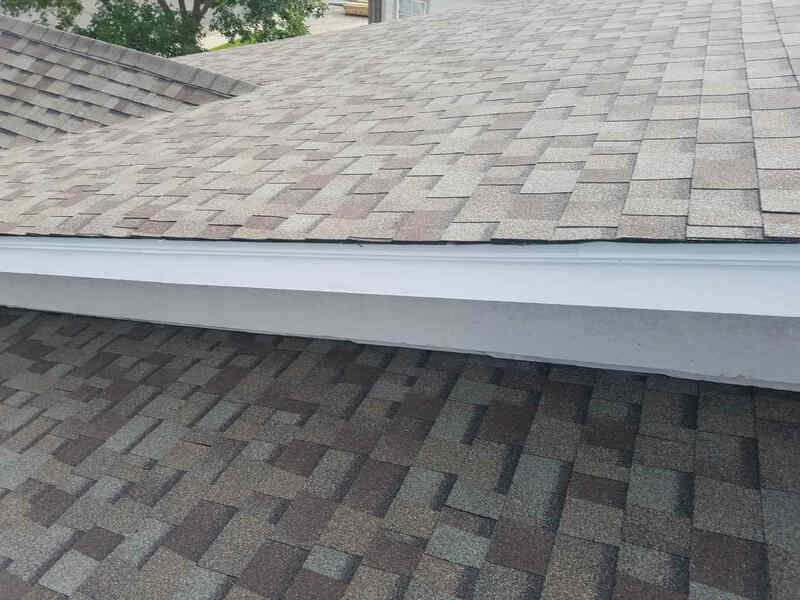 Asphalt shingles, in particular, are far and beyond the most used residential roof system in use today. They present several benefits including cost-effectiveness and color variety while retaining durability. Our experts know every detail that goes into steep-slope roof types and will build you the best roof money can buy. Drive through any neighborhood in the United States and you will see asphalt shingles of every size, shape, and color. They dominate the residential roofing industry because they are an easy to install method, with long life spans, and cost-effective price points. Asphalt shingles are the standard. They come in three types of varying increasing and decreasing popularity. 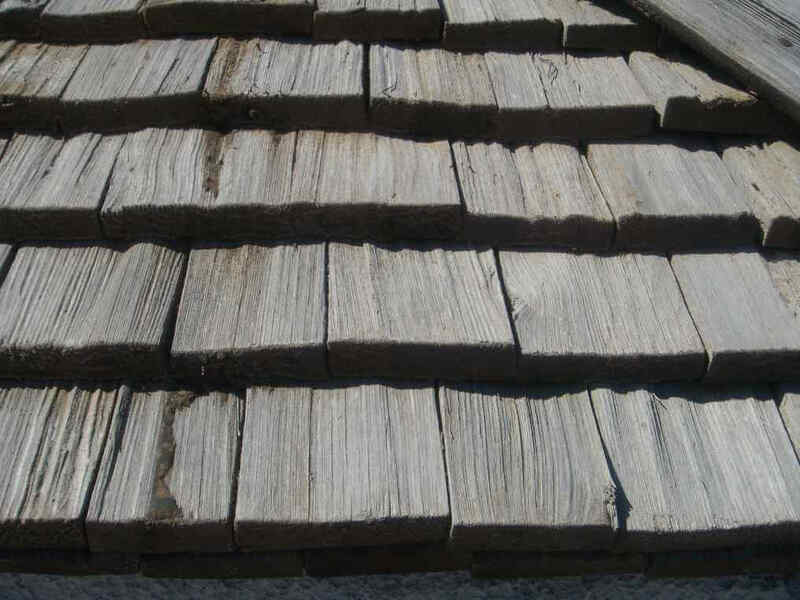 These shingles use organic materials such as wood fiber, waste paper, and cellulose. The asphalt mixes with the organic material making the shingle waterproof. Added on top is an adhesive layer that holds solid granules. 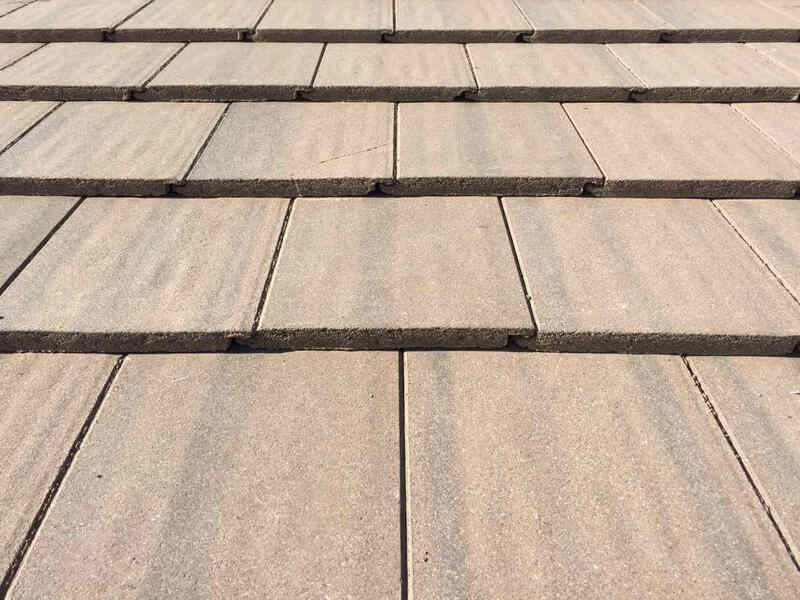 Organic shingles are more prone to catching fire than other types of asphalt shingles, lowering their fire rating to a maximum of class B.
Fiberglass asphalt shingles use fiberglass as the base material. Asphalt along with mineral fillers mix in with the fiberglass to make it waterproof. 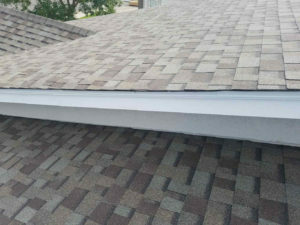 These types of shingles have a maximum of a class A fire rating due to the glass fibers resistance to fire. Fiberglass asphalt shingles have overtaken organic shingles in the last few decades in residential roofing. Asphalt shingles use two standard designs—architectural and 3-tab. Architectural shingles are thicker and maintain traditional looking styles. 3-tab use less material, making them cheaper, but do not last as long as their architectural cousins. 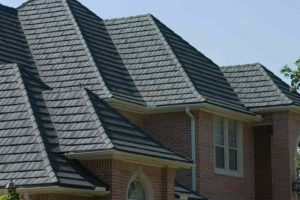 Architectural or, dimensional, shingles are quickly becoming the standard for asphalt shingles. They are thicker than a typical shingle and have substantial durability. Warranties can sometimes have up to 50-year warranties. Asphalt shingles have been around for a long time and they will continue to be the most used residential roof type for some time to come. Unfortunately, asphalt shingles are not recyclable in Colorado. 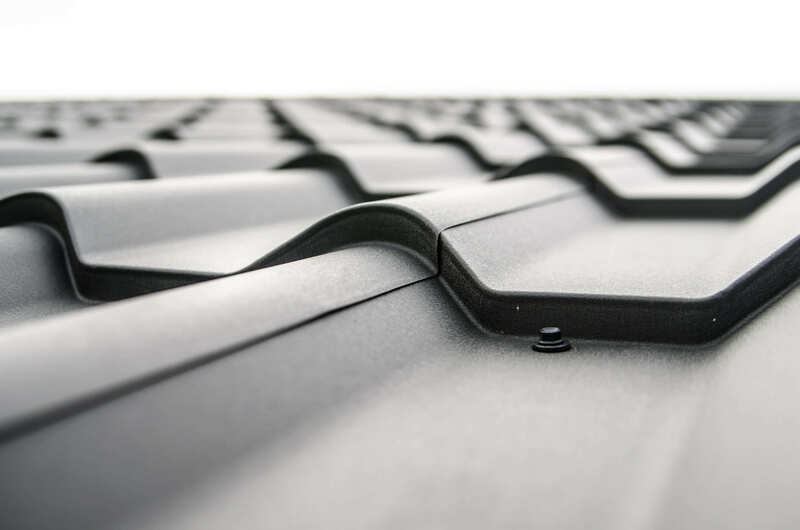 Other materials, such as metal roofing, or roofing tiles offer this benefit, but at a higher investment. If you’re interested to learn more, send us an email or give us a call and our experts will be in touch with you shortly. Tile roofs are some of the earliest used roof systems. Their history dates back to Roman and ancient Chinese architecture and was primarily used in replacement of thatched roof systems. The historic and traditional look of tile roofing is what makes it popular today. It is far less used than it was in the past but retains a distinct market share because of its beauty and old-style look. These tiles traditionally use clay but today use slate and terracotta. There are several styles to choose from including traditional Mediterranean tile that have that appealing ‘S’ shape, as well as more modern styles with square slate tiles laid in parallel rows. Today, the tile industry also has a new contender that may soon boost tile roofs to the top of the heap. Solar tiles are soaring in popularity in the last decade. No longer do you need large heavy solar panels installed over existing roof systems. The solar tiles are the roof system. They look as good as traditional tile systems while providing electricity to your home. Tile and slate style roofs are still in use today because they provide advantages standard asphalt shingles cannot. Longer warranties typically in the 30 to 50-year range. No roof system has withstood the test of time like tile roofing. Whether you want to Roman look or a more modern finish to your roof, a tile roof system can match almost any taste. Shake refers to using wood as the main component in a roof system. Cedar was the most common wood used for shake tiles and was in use for a long time in early America. Using real wood for your roof presents a variety of issues. The wood is susceptible to mold, severe weathering issues, and a fire hazard most insurance companies shy away from. Cedar roof care and maintenance can be elaborate and costly over time. This is unfortunate because the look a shake roof offers makes it a popular request. 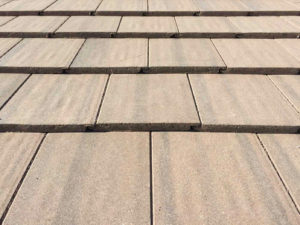 Many companies have resorted to creating synthetic shake roof tiles that resemble the traditional cedar shake in every possible way. Synthetic shake tiles look the same as cedar shake tiles while offering several more advantages. Although true wood roofs may be close to extinction, you can still get that natural appearance for your home. There are plenty of styles and colors to choose from to match the exact look you are going for. The experts at Modern Roof Co will build you a professionally designed roof that will last for decades to come. 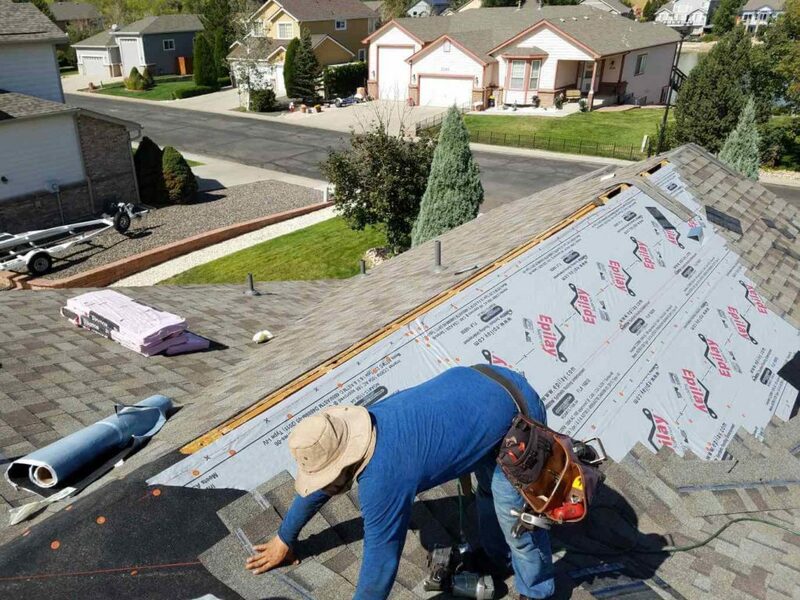 Whether you are looking for asphalt shingles, tiles, or shake roofing, we have the experience to and depth of knowledge to get the job done right. Contact one of our experts today to get a free estimate for your roof.